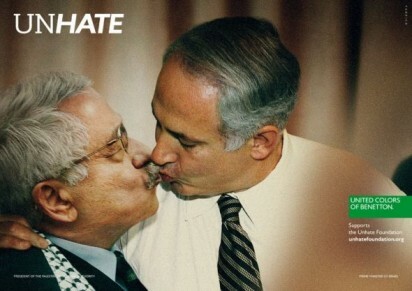 Benetton is going for shock value in its latest ad push, which shows major world leaders, including Barack Obama, Hu Jintao and Benjamin Netanyahu, kissing. And not just any old peck. 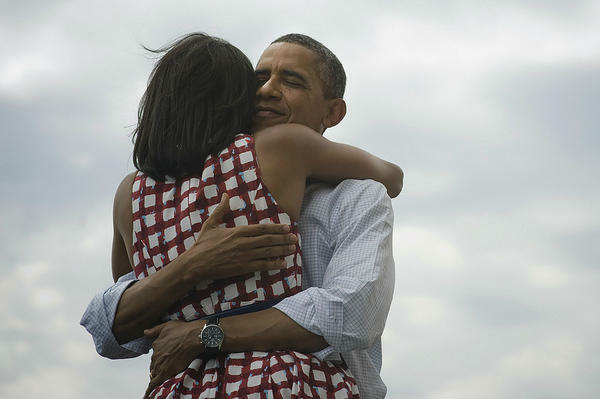 It’s a full head-tilted, eyes-closed sort of deep smooching. Agency is the Italian Fabrica, in partnership with MDC Partners’ 72andSunny. 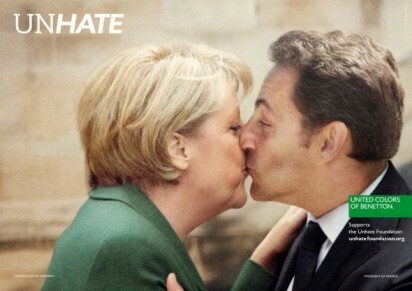 The campaign also leans heavily on social media, including a website that Benetton is calling a “Kiss Wall” where consumers can upload pictures of themselves kissing. 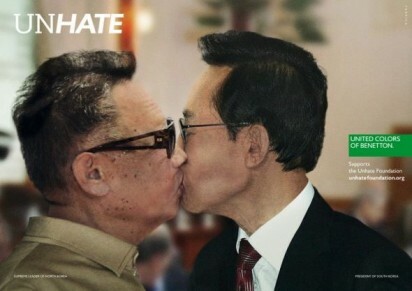 It has also created a short film about spreading love, or as Benetton calls it “unhate.” All of the work was created by Benetton’s internal agency, Fabrica, which is based in Treviso, Italy, in partnership with MDC Partners-owned 72andSunny, out of its Amsterdam office. It’s also a smart move considering the company — which had been building year-over-year sales up through last year — in its latest earnings period saw net income fall 33% to $42.3 million. The dip was largely blamed on economic conditions. 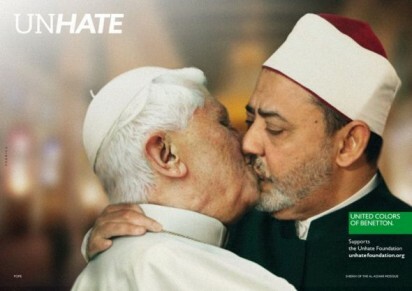 Currently Benetton has about 6,000 stores and its 2010 sales figures show that nearly 50% of its business is in Italy, about 30% is the rest of Europe, 16% is Asia, and the remaining 5% is from U.S.A and other parts of the world. Full credits for the work can be found here.